Imagine if you could have something like dental implant treatment completed in what seems like only a “few” minutes. That “almost no time has passed” feeling is a major reason why Northwood Dental patients, looking for complete comfort, are able to stay on track with their health. 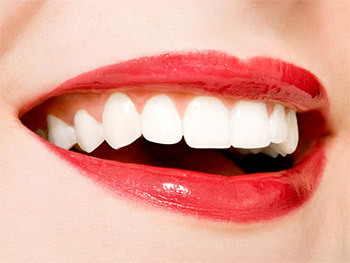 If concerns, worries, or fears have kept you from improving your dental health, I.V. sedation by Dr. Brian Klym can change your outlook and make possible a rejuvenated smile. Whether it is an aesthetic smile makeover or complex reconstructive treatment with dental implants, the feeling is the same: what might take a few hours ends up feeling like a few minutes. Additionally, multiple dental office visits can often be reduced to a few appointments or even one treatment visit with IV sedation. Being anxious, afraid, or fearful about visiting the dentist should no longer keep you from having the smile, and oral health you have always wanted. IV sedation dentistry completely changes the treatment experience for patients with dental visit anxiety, and those requiring extensive treatment. Everything noted above is accomplished in “seemingly no time”! And it’s all made possible by Dr. Klym’s skills in sedation, cosmetic and advanced restorative dentistry. Remove your doubt by letting Dr. Klym, and our Northwood Dental Team help eliminate all your concerns, and worries: Contact us or call us at (231) 947-7202 today! Why Northwood Dental Patients Chose Sedation?